Danny is enjoying his first and current BMW which is a beautiful 2018 Mineral Gray BMW M2 which has been very tastefully modified. He likes to enjoy his M2 at Autocross events with Martin Sports Car Club and he has also participated in the BMW M track days hosted at Homestead. He has been a Sunshine Bimmers Member since February 2018. In addition to enjoying the BMW, some of Danny’s other hobbies are traveling and visiting unique restaurants. Jayson is 33 years old and was born in West Plains Missouri. He is a Performance Specialist and Lead Technician at Auto Tuning House. He has been a Sunshine Bimmers member since April 2018. His first BMW ever was a 2013 Jet Black 128i, he has had a total of 3 BMWs (in addition to his first and last he also owned a Space Gray 135i). He currently drives a beautiful and very loud 2008 Black E90 M3, the last of the Naturally Aspirated V8. He is an avid track enthusiast and he has raced in local tracks like PBIR for Track Nights, Florida International Rally and Motorsports Park (A Lot), Sebring and also Roebling Road. Jayson served our country very proudly in the Army for over 6 years and while in Germany he was able to race his 128i and 135i at the Hockenheimring and Nurburgring, something many enthusiasts only dream about. 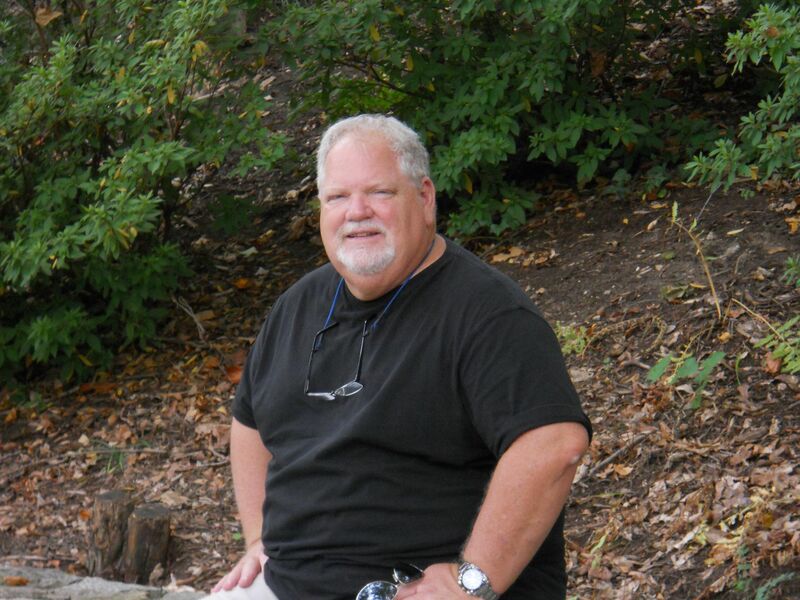 Our Member Spotlight for January is our new chapter president, Bob Ziegler. “Greeting to All our Sunshine BMW CCA members. I have been asked to be January’s member spotlight. So here goes first a little BMW history! I purchased my first BMW in 1980, since then I have purchased 26 more BMW’s. Presently I have 4 BMW’s, a 1984 Burgundy 633CSi, 1987 Euro 730i, 1998 328i and finally a 2004 330CIC. All run and all drive! Does anyone really have only 1 Bimmer? I have been in a total of 4 different BMW CCA Chapters; the first was in New York, then Everglades, then Suncoast where I was the President for 6 years and presently the last 3 years in Sunshine where I am currently the President. I consider myself to be not just a BMW car lover but a true “Car Guy”. I love all cars and have owned many American cars including Muscle Cars. Besides my love of Bimmers I also have a passion for British Sports cars. I am the past President of a British Sports Car Club. I have owned several Italian and Japanese sport and regular cars as well. I no longer do much in the way of driving event but rather spend my time traveling to car shows. Amelia Island and Euro fest in South Carolina have been some of my recently attended trips. BUT my favorite event for the past several years has been The Vintage now being held in Hot Springs NC. This is not really a car show but rather a huge gathering (about 650 cars) of classic BMW owners. The venue is great and the people are the best. If you love BMW’s, even if you do not own a classic BMW, you should try to attend this event. I look forward to attending many Sunshine BMW CCA events and events put on by other groups as I can and meeting as many Sunshine members as possible. Our Member Spotlight for August, 2018 is JR Ball, 70 (Charles E. JR Ball). 1st BMW: 2005 330Ci (E46) ZHP / MTech, Automatic, Convertible, Alpine White and ‘Natural’ (tan) Leather Interior. 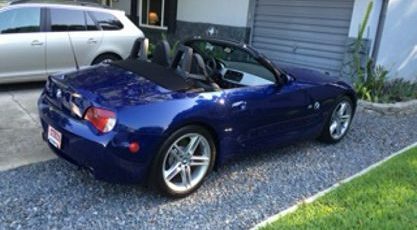 He enjoyed track time at PDX Daytona and has been a Sunshine Bimmers Member since June 2013. His hobbies (other than BMW’s)· ‘Home Body’· Cycling, Casual / Trails (‘Flatbar’ Road Bike)· Sports: Maryland Terps, Redskins, Nationals· Has a consulting business that keeps me pretty busy. Has been a Rotarian for the last 24-years. Rotary is an international community services organization of ~1.2 million members in over 30,000 clubs around the world and they help people, communities and society.